American singer Elizabeth Corrin Maurus, known to the public under her pseudonym Lissie, was born on 21 November 1982. She grew up in Rock Island, Illinois. Elizabeth is the youngest of the four children in the family. Her father was a doctor while her mom worked as a designer. 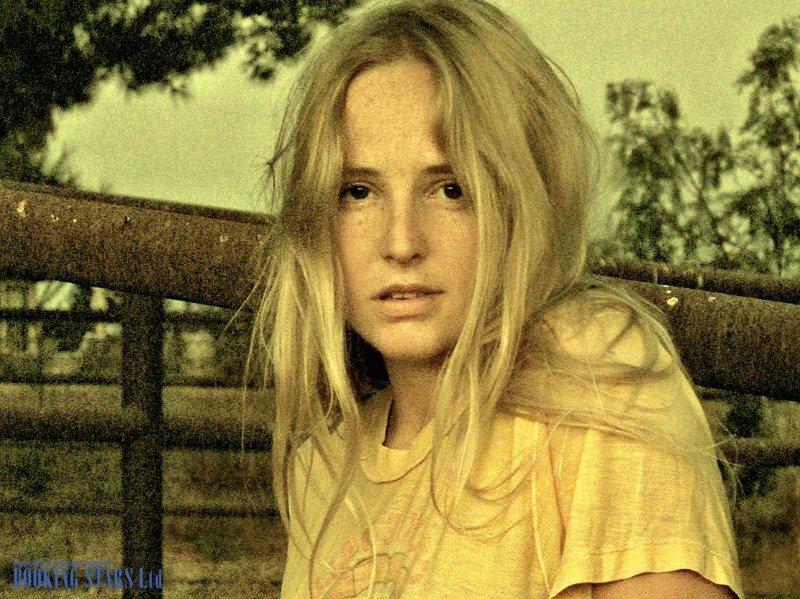 Since childhood, Lissie loved music and singing. When she was nine, the artist landed the leading role in the school play Annie. When Elizabeth became famous, in one of her interviews, she commented that music helped her stay in the right mind when her peers were into social problems. After graduation, she attended the University of Colorado for 2 years. During that period, she met many musicians, who came into the city. Eventually, DJ Harry from SCI Fidelity Records offered her a job. A while later, Lissie demonstrated her skills on such TV series as Veronica Mars, House, and Wildfire. Maurus began her music career in 2007 with the release of an album, which contained four singles. They were played on the radio KCRW on the show Morning Becomes Eclectic. In 2008, Lissie caught the attention of a famous singer and producer Lenny Kravitz. He invited her to become the opening act for his Love Revolution Tour. Soon after the return, Lissie and DJ Morgan Page recorded a single “The Longest Road”, which reached the 4th spot on Billboard Hot Dance Club Songs Chart. When Deadmau5 recorded a remix for this song, it was nominated for a Grammy as Best Remixed Recording, Non-Classical. In 2009, while working with the producer Bill Reynolds from Band of Horses, the young singer released an EP, Why You Runnin. One of the singles, "Oh Mississippi", was recorded with the assistance of Ed Harcourt, whom Lissie met through mutual friends. The EP made it into the top-8 of the best debuts of 2009 list by Paste Magazine. 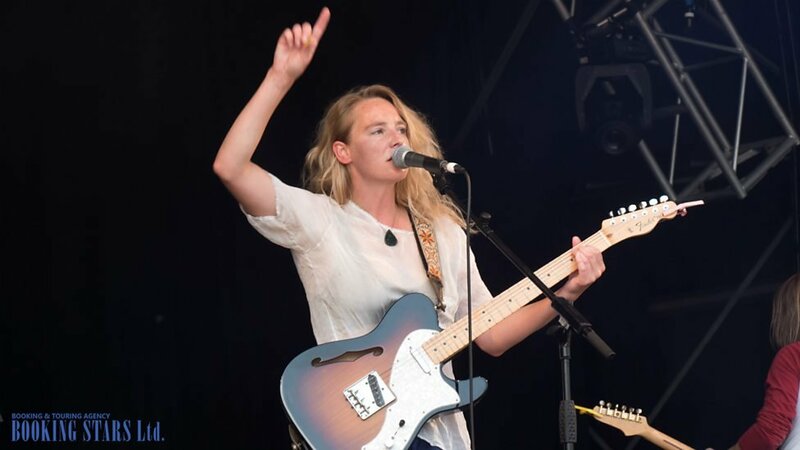 At that time, many fans wanted to book Lissie for private events. In 2010, the singer signed a contract with Columbia Records. In the summer, she presented her debut LP, Catching a Tiger. Its producer was Jacquire King. The lead single “In Sleep” was named the track of the day by Q Magazine. Another single “When I’m Alone” got the title of the best song of 2010 from iTunes UK. The single "Little Lovin" was used to promote the 2nd season of the FX’s show, Justified. 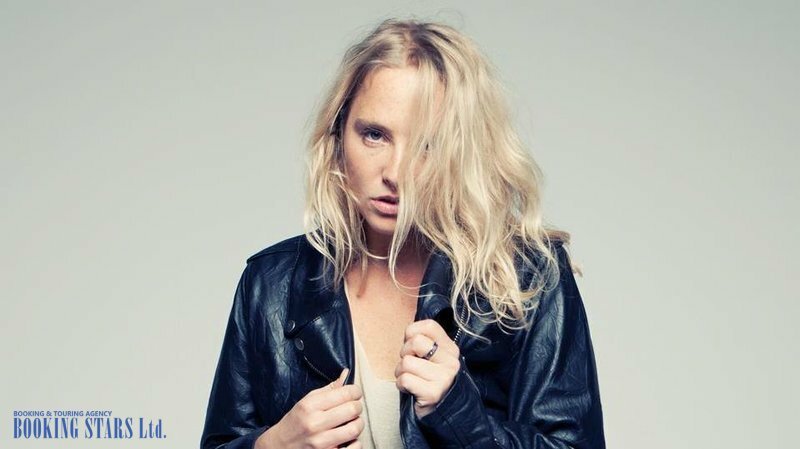 In 2011, Lissie appeared in VH1’s You Oughta Know Artists list. It was a big achievement for the singer. Between 2011 and 2013, she recorded several cover versions of other artists’ work. 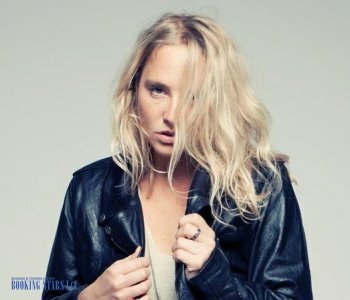 In 2013, Lissie presented a single “Shameless” and a music video for the song "Further Away (Romance Police)", recorded with Jim Irvin and Julian Emery. The single was featured in the singer’s 2nd LP, Back to Forever, which came out the same year. The fifth single “The Habit”, also from the 2nd LP, played on BBC Radio 2. Soon, the singer announced a new EP, CRYIN’ TO YOU (2014), which featured covers for famous songs. They included Danzig’s “Mother”, Drake’s “Hold On We're Going Home", and Bob Dylan’s "To Ramona”. Lissie’s next LP appeared in 2016. She called it My Wild West. The album was independently released by the artist. A short while after, she self-released Covered up with Flowers. In 2017, Lissie appeared on Showtime’s Twin Peaks and performed her single “Wild West”. In the fall, she worked with a Norwegian group A-ha to record its album, MTV Unplugged – Summer Solstice. In 2018, the artist released another independent LP, Castles, which featured such popular songs as "World Away", "Crazy Girl", "Castles", and "Blood & Muscle". 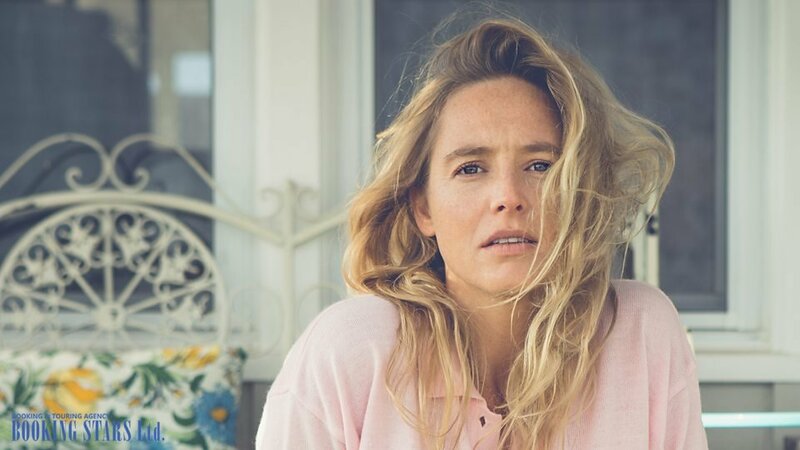 In 2019, Lissie presented an instrumental album, When I'm Alone: The Piano Retrospective, which included piano versions of some of her songs, such as "Don't You Give up on Me", "Sleepwalking", and "Everywhere I Go"